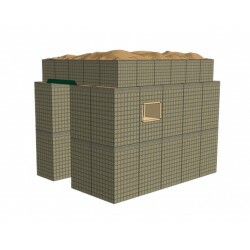 The HESCO® - RAID™ was developed to reduce the logistical burden of supporting force protection missions on expeditionary operations, such as the construction of forward operating and patrol bases. 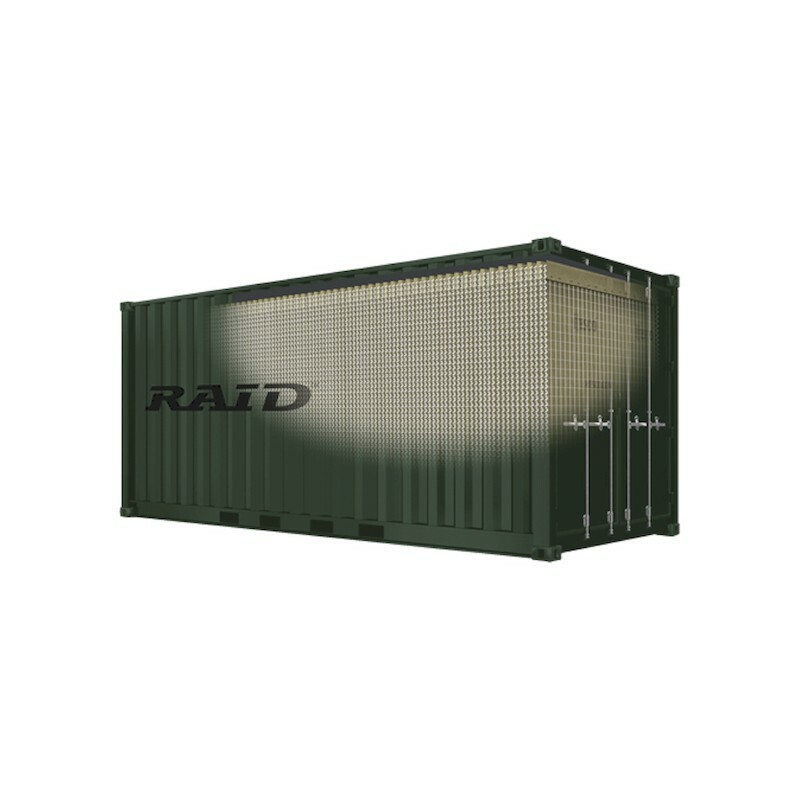 RAID™ utilizes a specially designed and engineered ISO container that conforms to all ISO stacking and transportation standards and this patented configuration has the potential to remove 50% of all road traffic involved in delivering defensive barriers to the end-user. 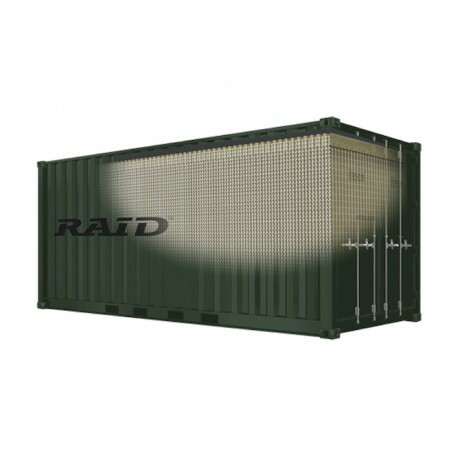 With a purposely designed release mechanism to allow the rapid deployment of pre-joined standard or recoverable MIL units, RAID enables curves and corners to be easily formed. 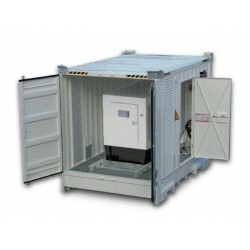 Some or all of the contents of the container can be dispensed with one continuous stream. 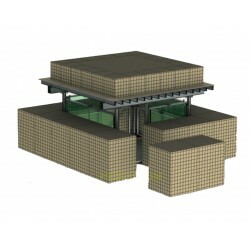 Additional units can be joined to create vast boundary walls or perimeters with entry control points. 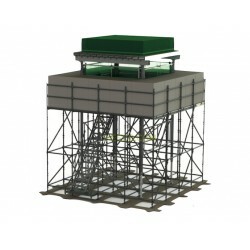 * RAID 7 H and RAID 7 RH is the heavy version of RAID 7 with a shipping weight of 14 tonnes (31,000lbs).